State lawmakers from coast to coast are pushing for less restrictive vaccine regulations amid the worst measles outbreak the United States has seen in years. 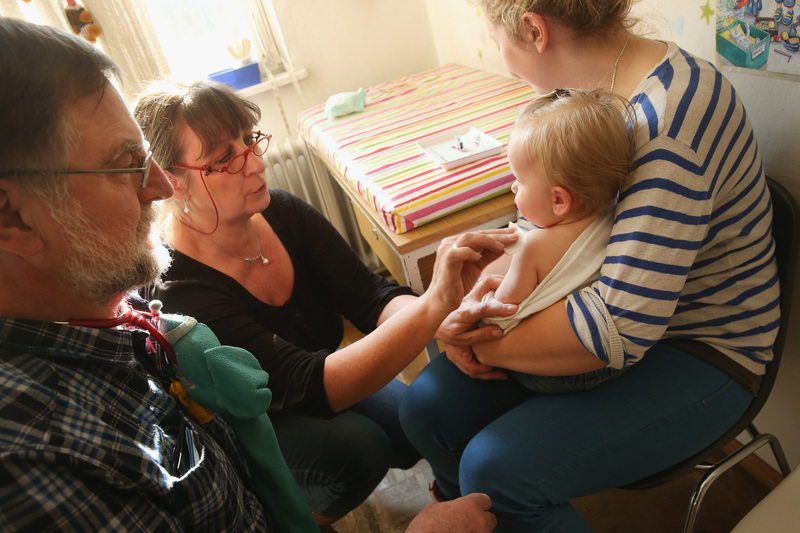 New York is considering bills that would both expand or eliminate exemptions for parents who wish to opt out of vaccines. 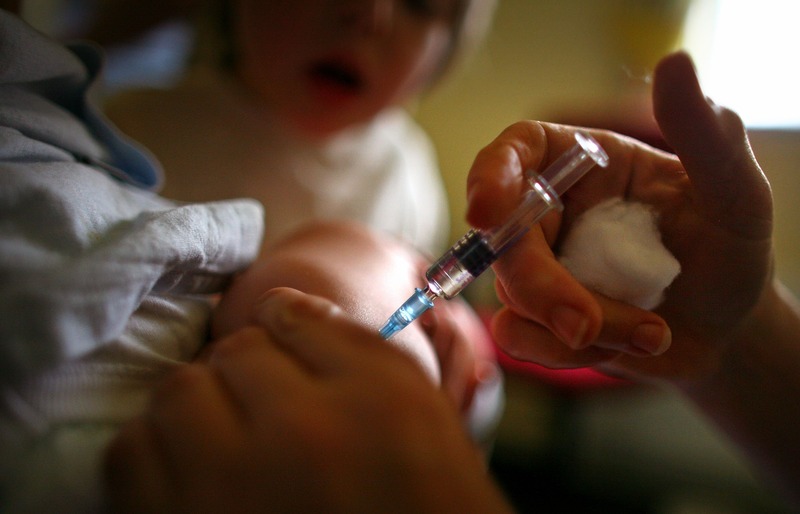 A Texas bill would forbid the state from tracking vaccine exemptions. West Virginia is considering a bill that would back personal and religious exemptions, Politico reports. Additionally, an Idaho bill would require public and private schools, as well as daycares, to let parents know that they have the option to opt out of vaccinating their children. Arizona is considering three bills that would make it easier to be exempt. Other states, however, are trying to crack down. Oregon and Washington — states that have seen the worst of this year’s outbreak — have some of the most relaxed vaccine laws in the country, but now, lawmakers in both places have proposed bills that would eliminate religious, personal or philosophical exemptions from vaccines. But in both places, there has been public outcry against imposing such regulations. So far in 2019, the United States has seen 159 confirmed measles cases, according to the Centers for Disease Control and Prevention (CDC). States that have recorded cases include California, Colorado, Connecticut, Georgia, Illinois, Kentucky, New York, Oregon, Texas and Washington. “Outbreaks,” which the CDC defines as three or more cases, have developed in New York State, New York City, Washington, Texas and Illinois. The CDC says the cause of these outbreaks may be the number of people traveling both within the United States and into the United States from other countries. In 2018, for example, 82 people brought the disease into the country from other places. President Donald Trump has expressed skepticism toward vaccinations being linked to autism. In 2017, he met with vaccination skeptic and Hillary Clinton supporter Robert Kennedy Jr. to chair a commission on “vaccine safety and scientific integrity.” Kennedy Jr. has claimed that mercury used in vaccines is linked to an increase in autism.